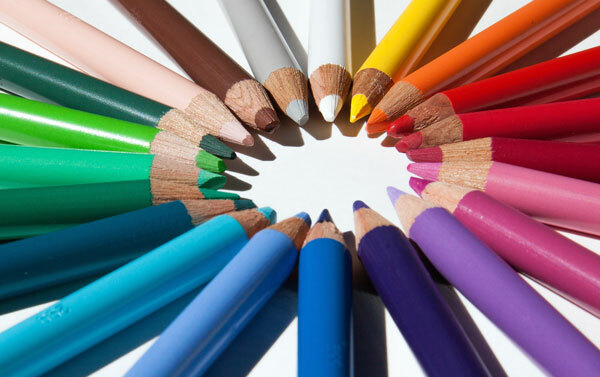 Children Drop-in Bring the whole family for a few relaxing hours of coloring! Coloring sheets and patterns will be available for both children and adults, or families can work on projects together. We&apos;ll provide all of the necessary supplies, though attendees are also welcome to bring their own. Free and open to the public with no registration required. For more information, call 715-446-3537.